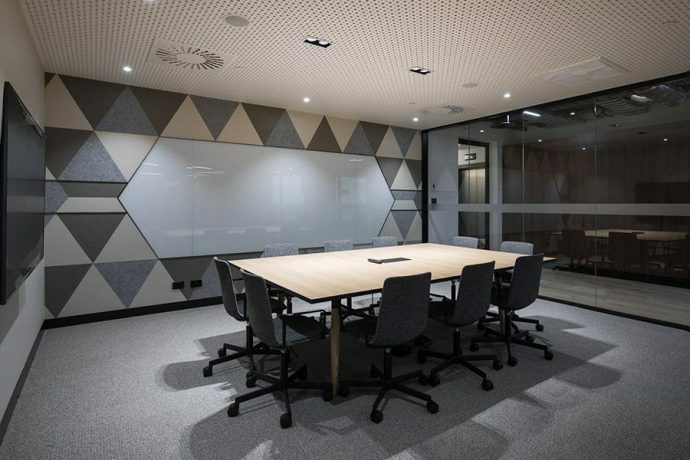 A sound absorbent panel from Ecoustic, a collection of sophisticated and intelligent acoustic panels with 22 colour options. 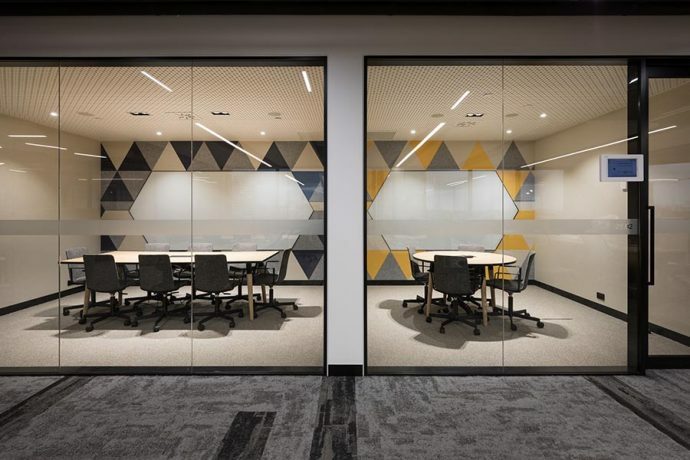 Suitable for screens, wall + ceiling panels and pinboards. 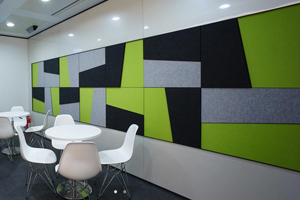 Improved Sound Absorption: Ecoustic® Panel can absorb 30% of sound when the panel is directly fixed to a wall. 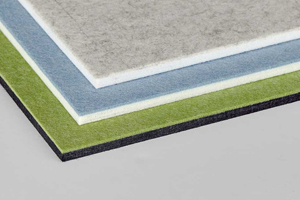 Ecoustic® Panel is ideal for high frequency absorption. 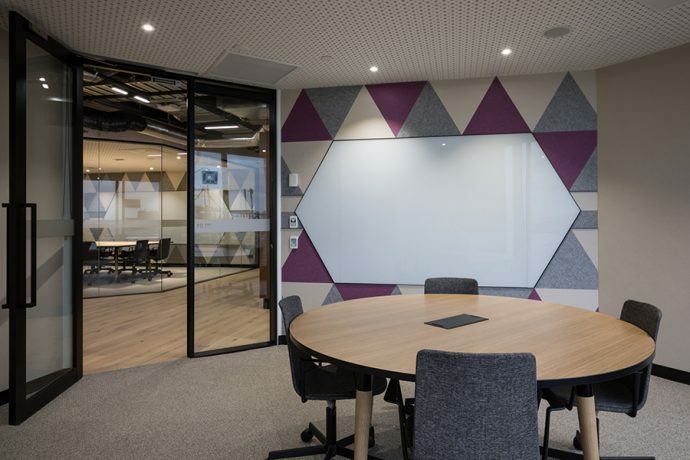 The sound absorption improves if the panel is installed with an airgap. Improved pinability. Lightweight, easy to handle + install.